Experience shows that the vast majority of all service situations can now be resolved quickly without an on-site visit, either by telephone, e-mail or secure network connection. Retailers who make use of METTLER TOLEDO’s SoftwareCare benefit from higher operational uptime of their equipment. Software is one of the most important components of an efficient weighing system. 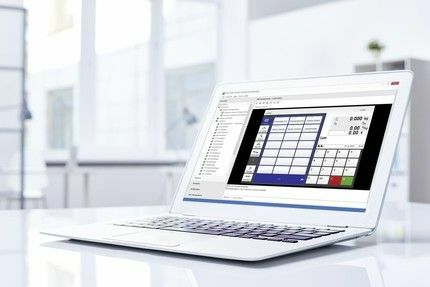 METTLER TOLEDO supports you with a number of flexible and user-friendly software solutions for price and item management, scale management, and shopper marketing needs. Get more information and Request Software Care quote. These services compliment your existing policies and network infrastructure so that you stay in full control over data and security throughout your enterprise. If preferred, you can choose to deploy updates yourself.